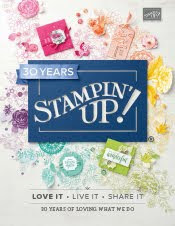 I am lovin' the coffee cup stamp sets that have come out!!! Merry Cafe and Coffee Cafe are must haves. Who doesn't need caffeine to keep going through the day! These sets are perfect to send to anyone. 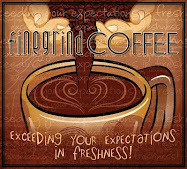 Add a coffee gift card and you will be on Santa's "nice" list. 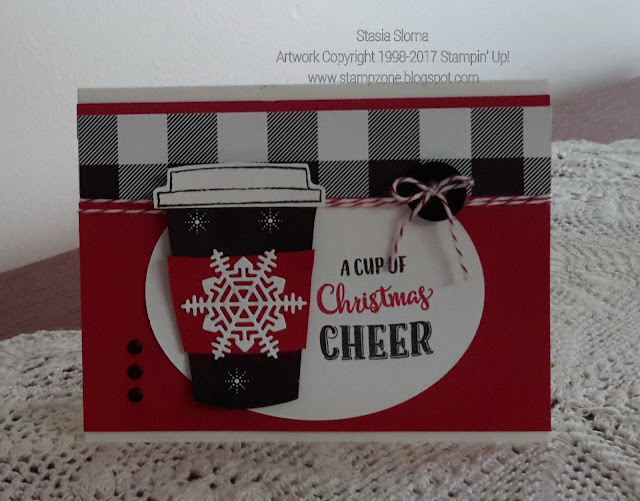 Here is the stamp sets paired up with the beautiful Merry Little Christmas designer series paper and the beautiful snowflake from the Seasonal Layers Thinlits.